I won a bottle of Orange at the party! Friday night, while my husband was out of town, I went to an oiling party. Ok, that sounds way dirtier than it actually was. A friend of mine hosted a “Speed Oiling” party. It’s like speed dating, but instead of meeting guys, we “met” essential oils. I had a great time and definitely came away with lots of new knowledge. The way the party worked was that there were six different stations and we were supposed to have ten minutes at each station to learn about various uses for the essential oils. I think we actually spent closer to 15 minutes at each station, but that allowed us to go even more in depth into each subject. 1) Seed to Seal: We learned about the Young Living Premium Starter Kit (which is the one I have) and about how Young Living owns the entire process – from when the seeds are planted through when the plants are harvested and distilled into the oils and the oils are sealed in the bottles. Key tip learned: rub Valor on the big toe to help with snoring (Aaron has been snoring a lot lately). 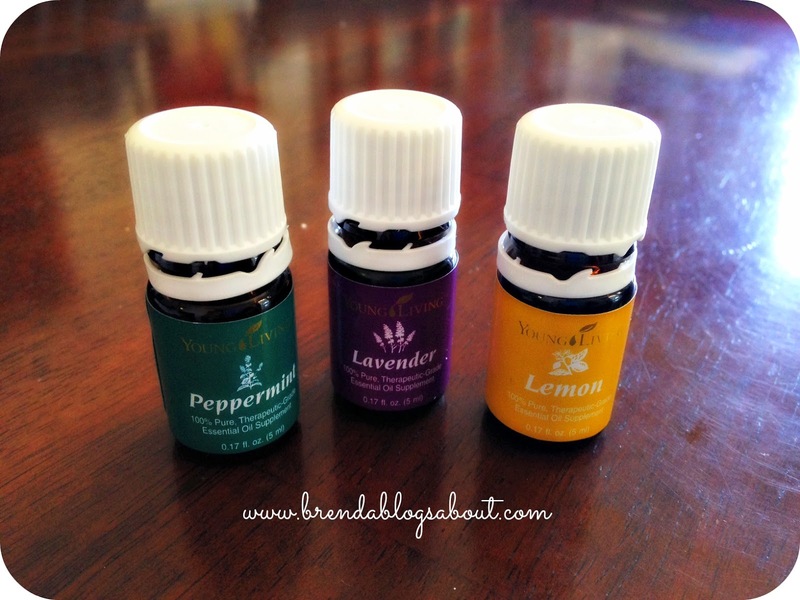 2) Babies & Kids: We learned tips and recipes for using the oils around young children. They had a sample eczema cream, much like the one I made a couple weeks ago. The biggest tip when using oils with babies or kids is to be sure to dilute the oils if you are using topically. I tend to dilute the oils even for use on adults, if nothing else, to make them last longer. 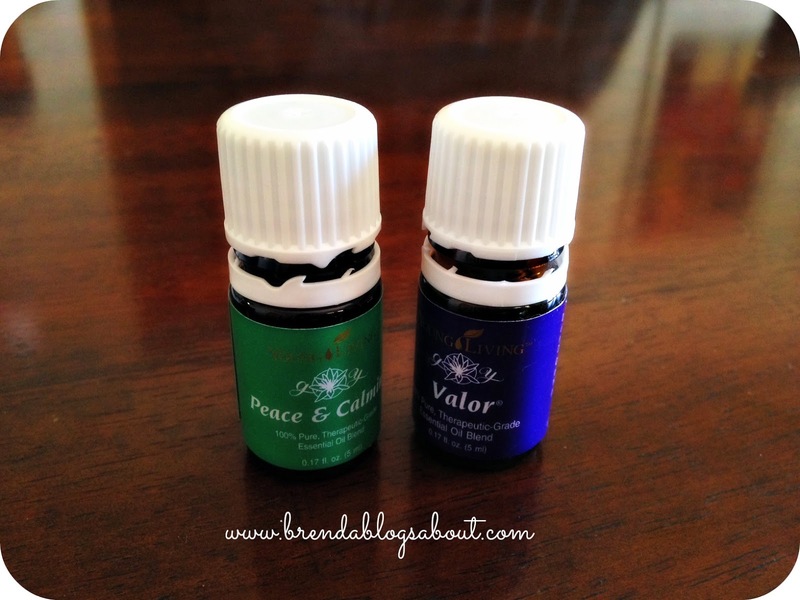 Key tip learned: rubbing Peace & Calming and Valor behind a kid’s ears to help them sleep. 4) Back to School: My kids aren’t in school yet, but they are in daycare, where the toddlers are germ incubators. I may not have had to pay attention to the anti-lice recipe, but I did pay attention to the ways to avoid the germs that will inevitably come home with the kids from incubating in my house (and by extension in me and my husband). 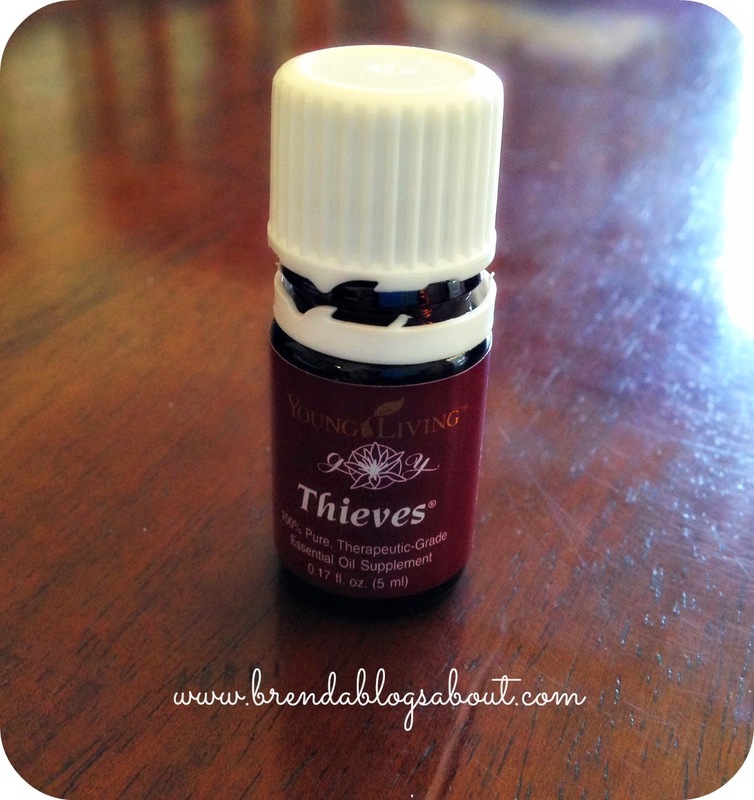 Key tip learned: Make your own antibacterial spray using Thieves and water. 5) Supplements made by Young Living: I don’t remember the actual name of this station. Basically it focused on additional supplements that Young Living makes. There’s one for “ladies of a certain age” that the woman running the station loved. I’m not even close to that age, so it wasn’t all that relevant to me. They did discuss Ningxia Red, an energy supplement drink. I received some samples of this in the kit and they let people take a sip of it at this station, but since I am breastfeeding and avoiding anything with caffeine or that has the same effects as caffeine, I decided to pass. 6) Sleep: The last station I went to was about sleep. With a 3 month old at home, I am definitely in desperate need of sleep. But I will admit, that since it was the last station of the night, I was also a little sleepy and don’t remember a lot of what we discussed. We did get to sample a sleep cream made with lavender, lemon, coconut oil and some other oil that I don’t remember. Maybe it was cedar? I don’t know, all I know is that it smelled delicious! Biggest takeaway of the night: The magic trio of Lavender, Peppermint and Lemon. This is known as the “allergy trio,” but it can be used for any type of congestion. The day after the party, Guinevere had a runny/stuffy nose, so I decided to try this trio out. I’m still paranoid about putting the oils undiluted on my babies, so I mixed a few tablespoons of coconut oil with 1-2 drops of each oil and then put it on Guinevere behind her ears and on her feet. Within a couple hours, her nose cleared up. The next day Aaron came home from a business trip with a runny nose and we tried it out on him (still diluted, but less so) and by mid-morning, I noticed he wasn’t sniffling anymore! He’s still a skeptic, so he thinks it was either the shower he took or the oils . . . but he’s taken plenty of showers with a runny nose before and the shower didn’t kill those runny noses. I’m having so much fun playing around with my oils. The more I learn, the happier I am that I went ahead and invested in my kit. 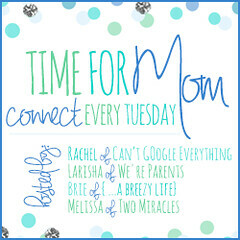 Be warned, I absolutely plan on more blog posts sharing all that I have learned. Do you have any fun oil tips? Have you tried any of the tips I learned at the party? Did they work for you? Oils are all the rage lately it seems!! I look forward to learning more, I don't know anything about them. Mix you up some allergy trio. That's pretty much how most hubby's start out! Then they realize that as is often the case..... Their wives were way ahead of them! Lol.